BUN-CHAN-24 is end of life (EOL). MetaGeek recommends BUN-CHAN-DB for functional replacement. 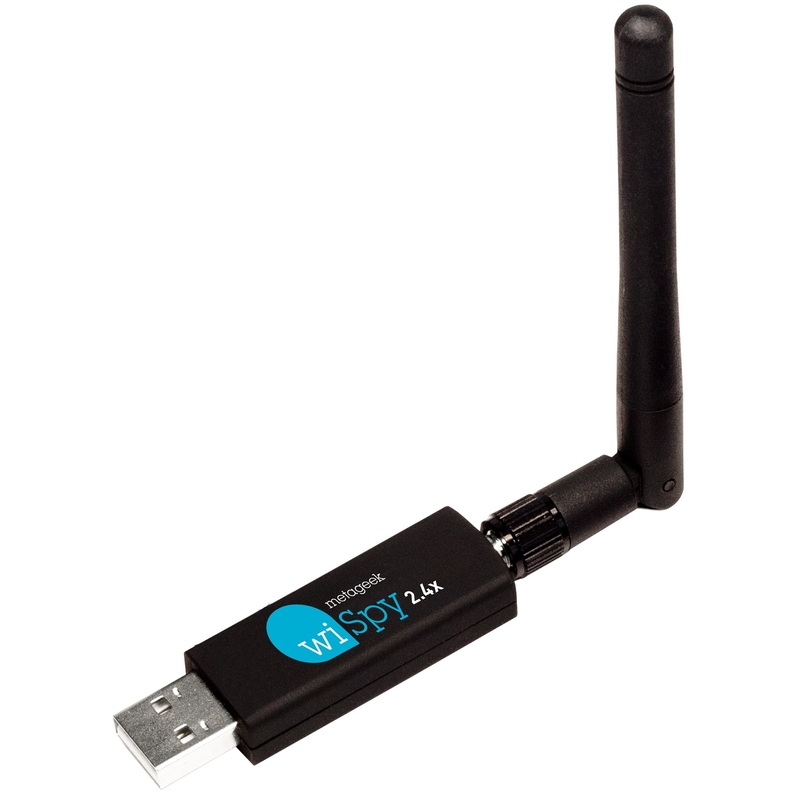 MetaGeek’s Wi Spy 2.4x is capable of analyzing RF activity in the 2.4 GHz band. WiSpy works together with Chanalyzer to show you RF interference that affects 802.11b/g/n WiFi or Zigbee activity. With this information, you’ll be able to choose the best channel for your wireless deployment and discover interference.